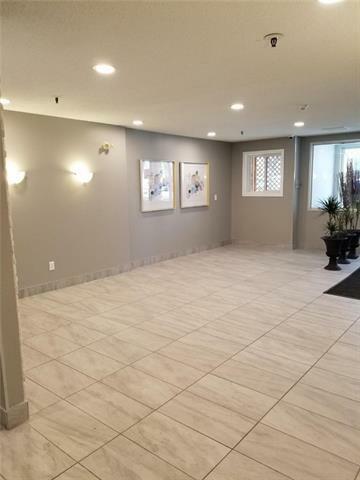 Great downtown location, walking distance to major offices, close to restaurants, shopping and downtown activities. 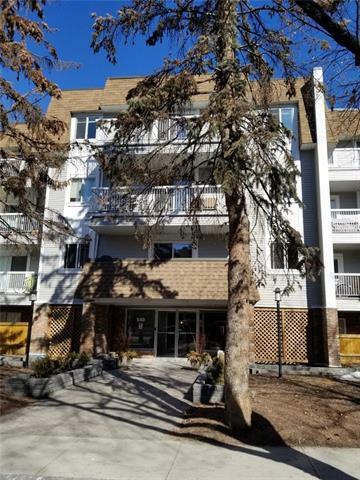 A 3rd floor unit that has been completely renovated and is ultra-modern. 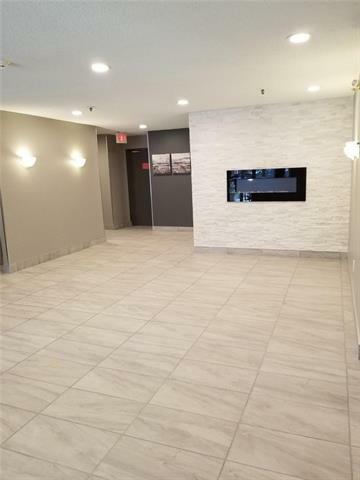 2 bedrooms, huge walk-in shower with multi shower heads, in-suite laundry, great storage space, underground heated parking, a second parking stall that can be rented and an exercise room . 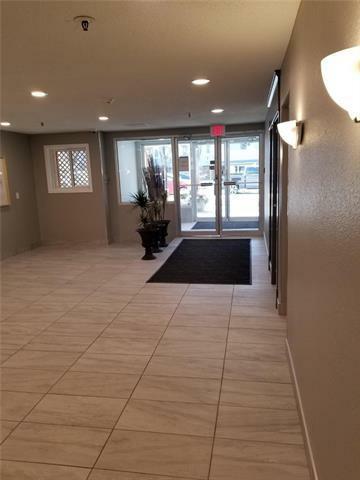 The building has had considerable updates inside and out with-in the last few years. The parking stalls have large cage storage units recently added. This unit has a 9 X 6 south facing balcony recently renovated as well. Shows immaculate.